We encourage you to schedule your winterizer for sometime in October. Most clients will not water their lawn into October or after unless they have new sod, so having it ready for winter is a good idea. 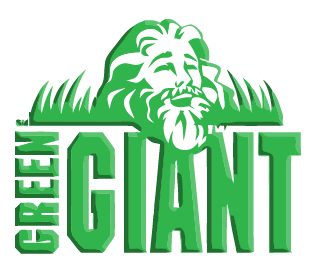 Visit our website at www.greengiantlawn.com to schedule online or call the office at 586-323-0200.